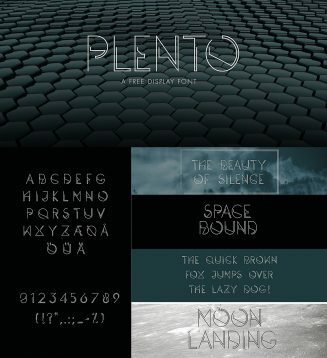 Plento is amodern display font that is arranged neatly and geometrically. 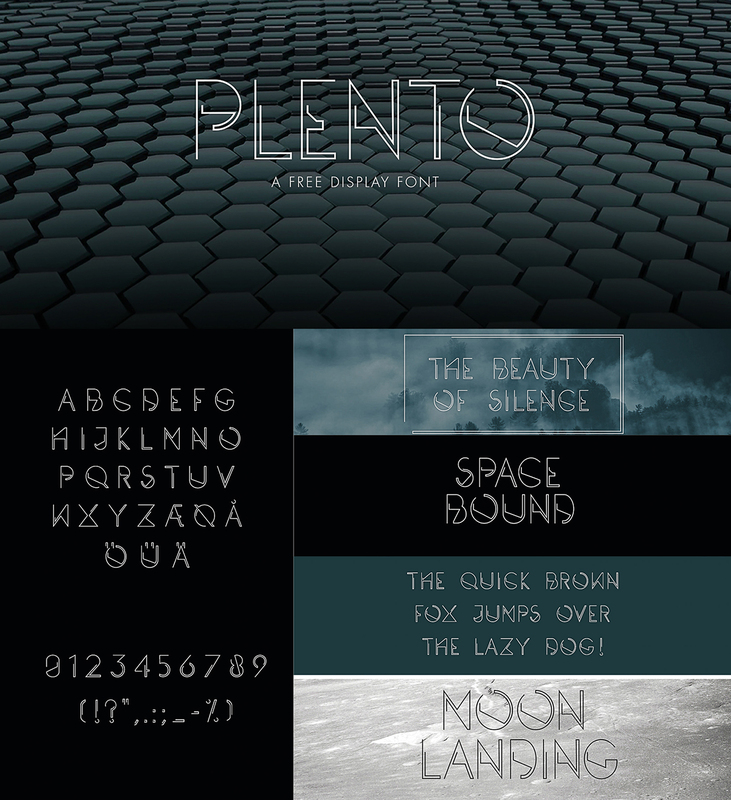 Plenty is very useful for logotype, headlines, apparel, album art and more of your creative mind ever desired! Free for personal use only. Tags: geometric font, logotype font, modern font, thin, typography.